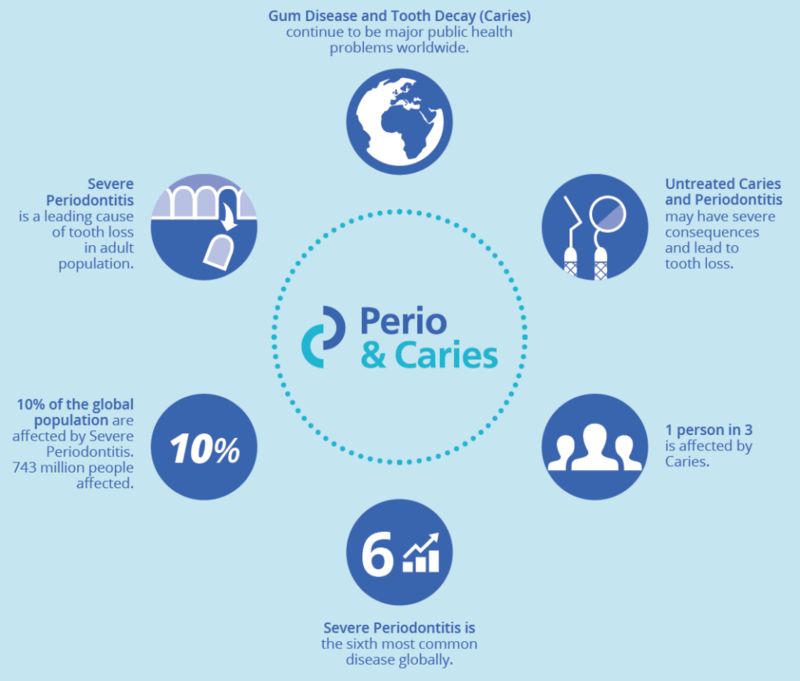 The Perio & Caries initiative is driven by a scientific consensus that caries and periodontal diseases are preventable and that they share common genetic, aetiological, social, and environmental determinants – although they follow different development trajectories and usually emerge at different ages. 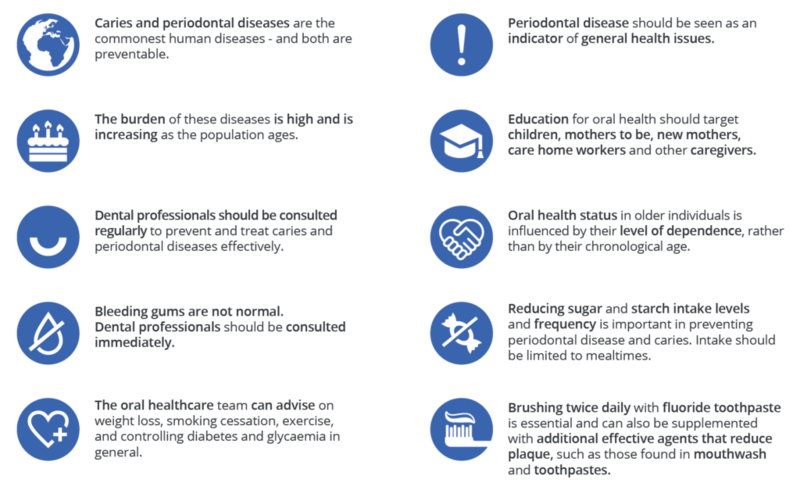 The initiative aims to apply the latest evidence-based guidelines to approach a joint management of caries and periodontal diseases – both at individual and at population level. 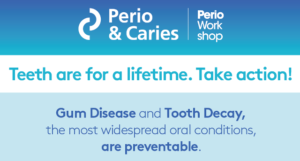 The initiative calls for caries and periodontal disease to no longer to be considered ‘normal’, given their links with other general conditions, their impact in the individuals quality of life and the burden they bring over healthcare costs. It also recommends that dental care professionals take a joint management approach focused on patient support for increased awareness and healthy behavior adoption, dietary advice, and twice-daily brushing with fluoride toothpaste, supported by plaque-reduction agents. 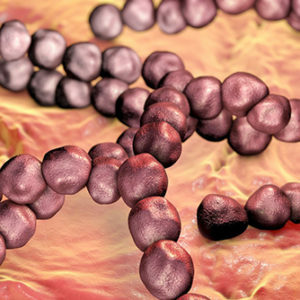 The central resource of the initiative, the website http://www.efp.org/publications/projects/perioandcaries/, holds a wealth of materials like hands-on recommendations to the oral care team, the non-dental healthcare profes-sionals, the public and the policymakers as well as video-interviews with experts and compelling info graphics. The evidence-based recommendations associated to the Perio & Caries Initiative w-ere also presented during the #ColgateTalks eConference on April 25/26. The recording of the presentation can be found here. 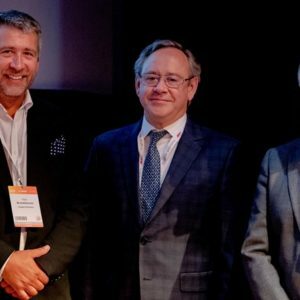 Colgate supported the collaboration between EFP and ORCA on the world’s first major scientific attempt to consider dental caries and periodontal disease as interrelated processes in 2016. Posted in EduForum, Inspiration. Bookmark the permalink. Hear from our speakers about the #ColgateTALKS eConference!